This week’s Monday Morning MSI Line Up is a #StateSpotlight on AANAPISIs in the state of New York. Check out each institution below! 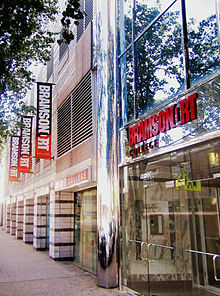 Bramson ORT College is a not-for-profit technical college that offers students affordable tuition, small class sizes, and hands-on training. Baruch College has one of the most diverse student populations in the country, serving over 18,000 students. Asian and Pacific Islander students account for 40% of the student population. 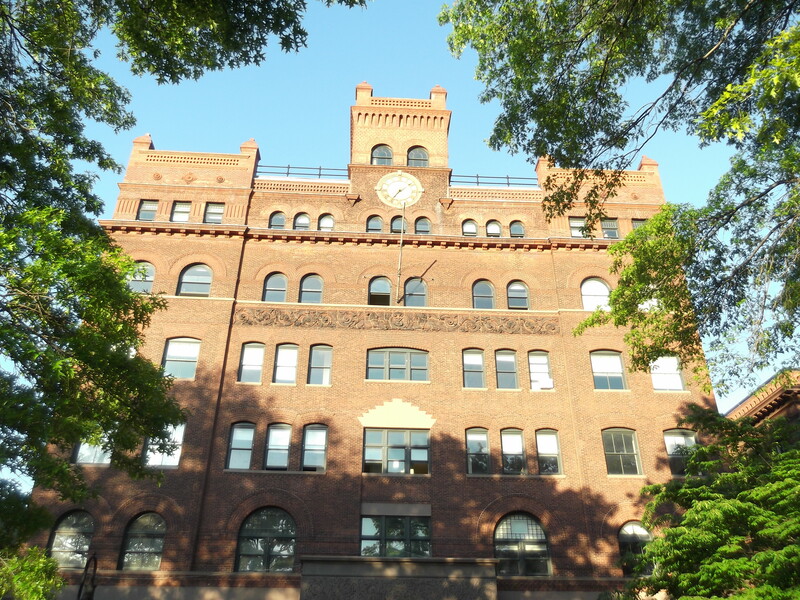 Brooklyn College enrolls over 17,000 students and offers 120 undergraduate and graduate degree programs. Asian students make up about 15% of the campus. 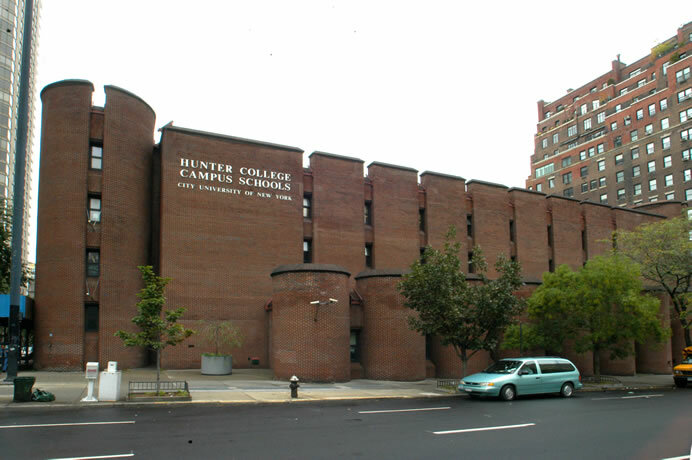 Hunter College was founded in 1870 and is the largest college within the City University of New York (CUNY) system. The campus serves over 23,000 students. 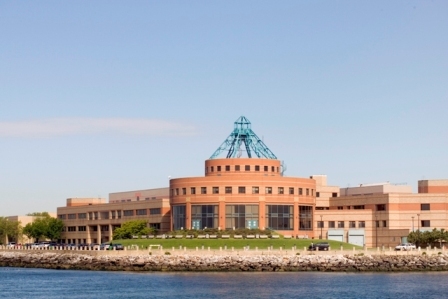 Kingsborough is dedicated to “providing both liberal arts and career education…to promote student learning and development.” The campus educates a diverse student population of approximately 14,000 students. 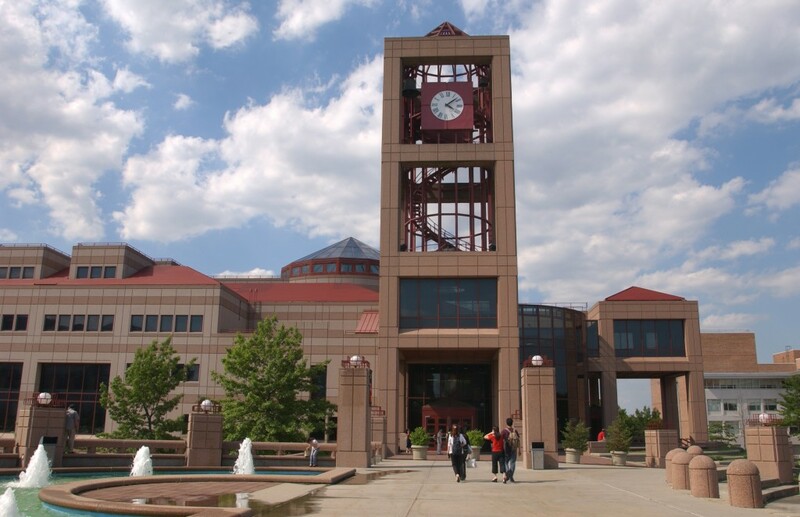 Queens College was founded in 1937 and is viewed by its locals as “the college of the future.” Asian and Pacific Islander students account for 26% of the student population and the campus enrolls close to 19,000 students overall. 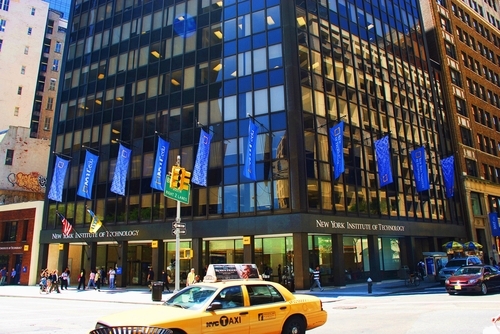 New York Institute of Technology serves approximately 12,000 students a year from all around the country. The campus offers 90 degree programs and is dedicated to providing career-oriented education and giving access to students. 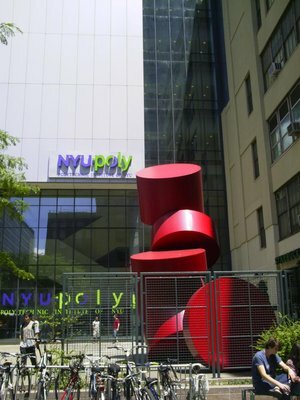 Invention, innovation, and entrepreneurship are important aspects of the Polytechnic Institute of New York University. The institution believes in project-based coursework to give students experiences in solving problems in order to push their thinking and innovation. 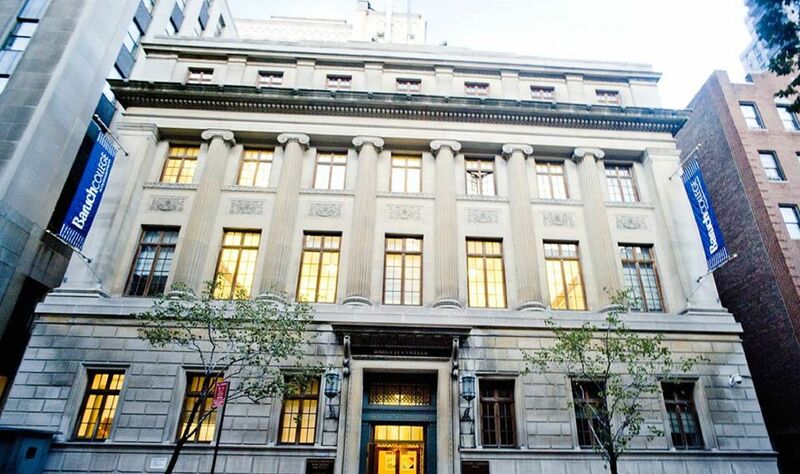 Pratt was founded in 1887, with the main campus located in Brooklyn and another location in Manhattan. In total, the institution enrolls approximately 4,600 students. 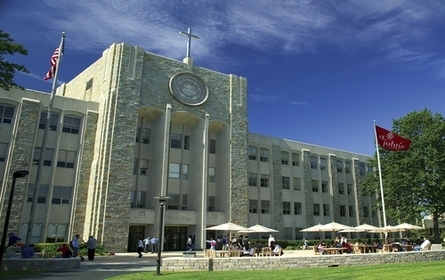 St. John’s University is a private Catholic and Vincentian institution founded in 1870. The institution is committed to academic excellence and the pursuit of wisdom, offering over 100 programs in the areas of business, education, health sciences, liberal arts, and more.